Let me take you through process. Go to their website and find the dress you like. You can order the dress in 2 sizes for the same cost! This way if one of them doesn’t fit you you have the other option. In both instances, one of the dresses fit perfectly. The dress comes to your home via UPS the day you select. The minimum day rental is 4 days, you don’t have to sweat about receiving your outfit in time. I ordered my dress to come on Thursday for an event on Saturday. This also gave me some much needed time to find the perfect accessories. The dresses come in nice garment bags you get to keep! The box also included the pre-labled envelope to mail the dress back. After you wear the dress just put in the envelope. No dry cleaning needed! I dropped by the local UPS store and sent the dresses back Monday. It was easy! The best part is that I could justify a pair of super fabulous new shoes on the money I saved renting a dress. 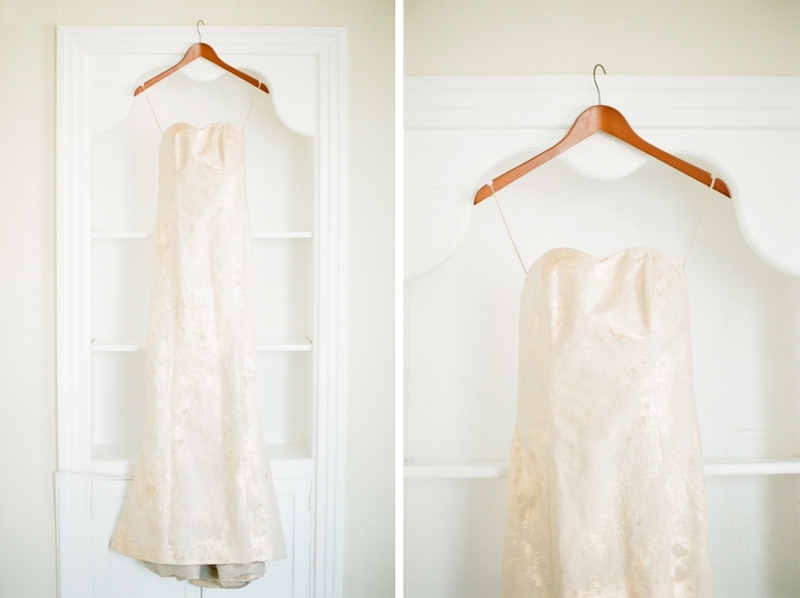 I think this dress rental option would be beneficial for brides wanting to save some money. It is also perfect if you wanted to do a more formal outfit for engagement pictures. I even thought it would be great for seniors that want to do something out of the ordinary. I’m passing along this neat business for those looking for a high end gown that may be on a budget or looking for something as a one time use. Below is a photo of the dress I rented for our Valentine’s Day shoot. It was a gorgeous Caroline Herrera gown that retails for almost $3,500. I rented it for $80! Here is a little peek into this styled shoot coming to the blog soon!